When you let a horse go like this they are running blindly and not thinking clearly because of the fear. A horse with this much fear can easily have an accident such as breaking their leg from falling down, running into the round pen panels or they may flip over and could break their neck. If you’re in the round pen with them they might run over the top of you. In most cases the horse starts giving in, but they’re not being taught anything instead it’s creating a hole in the training process and it’s certainly not building their trust. There is no release in this type of training and it’s using force and fear. Think about this, what if you were afraid of snakes and somebody tied a snake to you how would you feel? I don’t think you’d like it one bit. In the first place you probably wouldn’t let someone get close enough to you with the snake and if they did you would do whatever you had to do like kicking, biting, scratching etc, to get that person away from you. 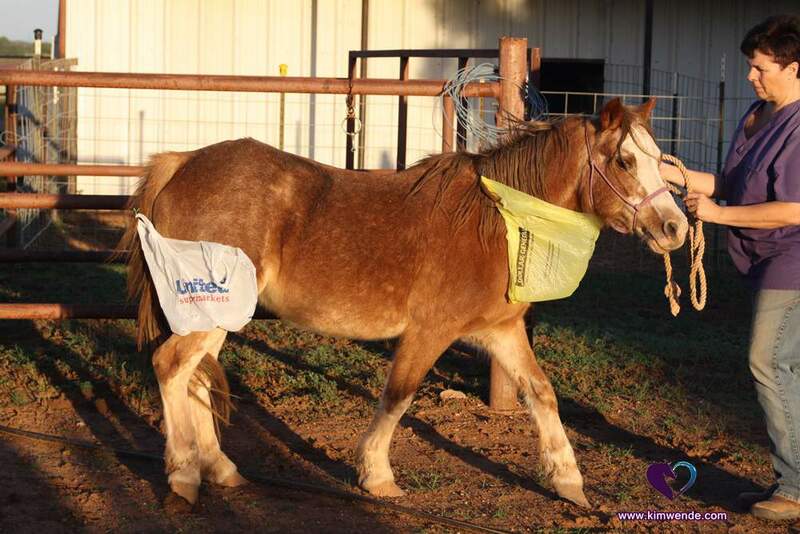 Introducing plastic bags to horses doesn’t have to cause them fear. using this type of method. When using clicker training the horse has a choice and it becomes their idea to touch the plastic bag. Clicker training will make a huge difference in your training program. 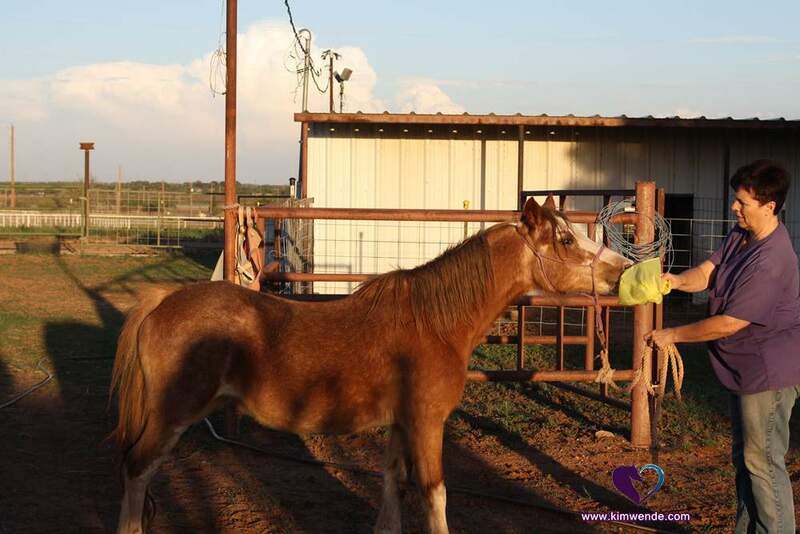 I have also found that clicker training builds trust and creates a stronger bond between you and the horse plus it develops the horses confidence. So don’t tie plastic bags to your horse there is a much better way to get them past their fear and I can show you how without using force or fear. Contact me and let’s set up a time to talk.